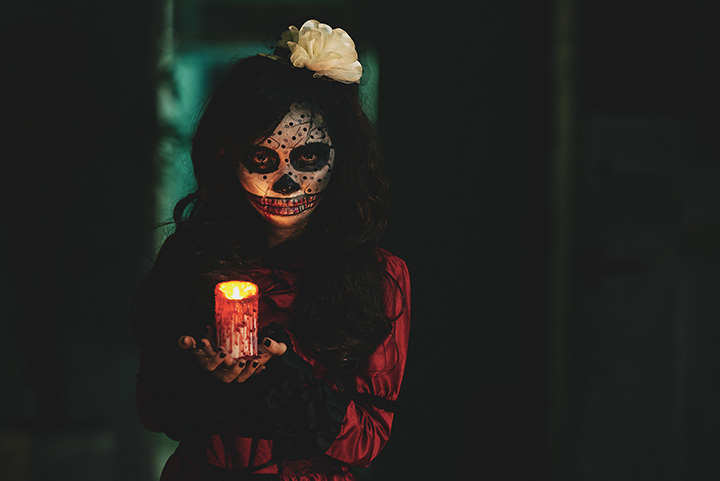 Creepyworld is America’s Biggest Haunted Screampark now with 13 haunted attractions in one location including two all-new haunted attractions Trick R Treat Haunted Hayride and Quarantine World War Zombie. St Louis are you ready finally for an all new WORLD CLASS Haunted Hayride then Creepyworld is the spot for you... board the hayride and enter the deadliest neighborhood ever home to serial killers, slashers, demons, and worse. Every home in this neighborhood wants you DEAD... Trick R Treat haunted hayride is filled with amazing special fx, animations and Hollywood set design.